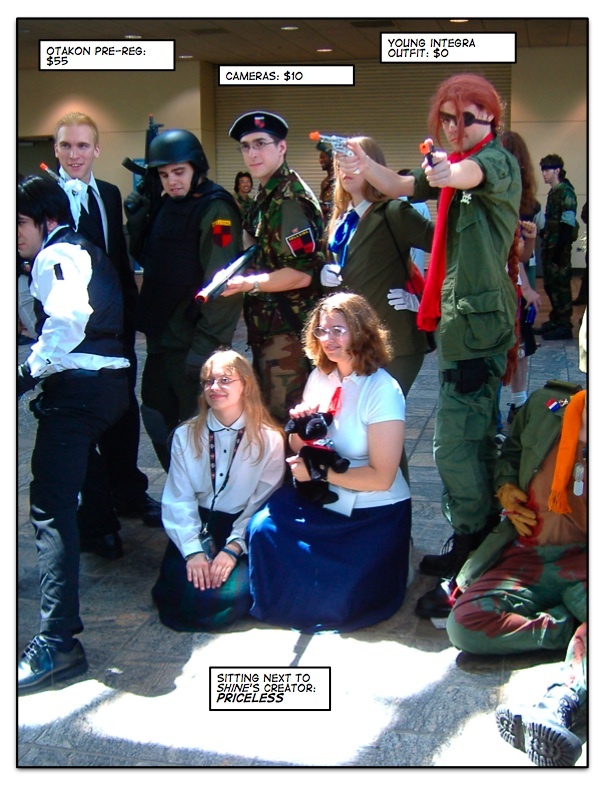 From Otakon 2007. Felina is the young!Integra on the left. The young!Integra on the right (with the hellpuppy) is me, though she didn’t realize that until after the picture was taken.